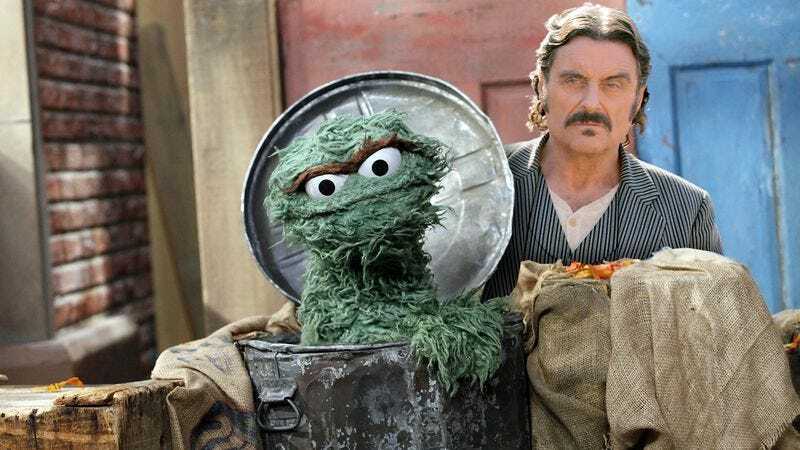 Since 1969, Sesame Street has been offering an alternative way for children to learn the basics of math, spelling, grammar, and even cultivate emotional development. While it’s a massive cultural touchstone for children across the socioeconomic spectrum, the program has been especially valuable to lower-income families with limited access. Maybe that’s why the news that Sesame Workshop reached an exclusive deal with HBO is striking a nerve with folks. You can see more tweets, ranging from the outraged to the silly, over at Mashable.